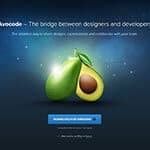 Avocode is the bridge between the developers and designers. It is one of the smartest ways to share and export designs, assets, and collaborate with the team you are working with. 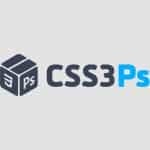 It is a free cloud-based plugin for Photoshop that can convert all the Photoshop layers to CSS3 styles. 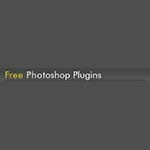 It is the PSD to WordPress plugin for Photoshop. 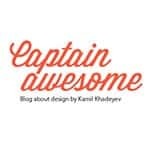 It helps to create simple themes for WordPress quickly. For doing that, you do not require any HTML skills. You just need to download and start creating. 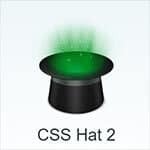 CSS Hat is the plugin for Photoshop that can instantly convert layer styles to CSS3. 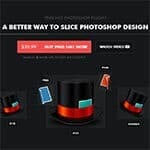 It will speed-up the workflow of Photoshop. Now, you do not have to spend all your time in coding. 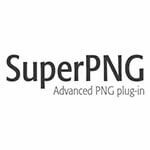 PNG Hat is the plugin for Photoshop that can slice and export the PSD documents in individual JPG or PNG formats. Then this plugin goes to upload the exported assets to a server. 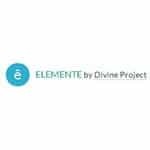 It provides you with the file preview, link, useful code snippets, and image properties. It is one of the extensions that are suitable for photographs with a maximum of white in the. This extension will help to balance the white in the photos and make your pictures look great. 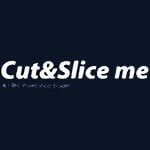 Cut&Slice Me is one of the advanced extensions with which you can cut and export the assets to some different devices. The photos are in the PNG format and of the desired size. In addition to the computer, you can also export the files to iOS and Android phones. If you want to create detailed, cool background patterns for your design projects, this is the plug-in for you. 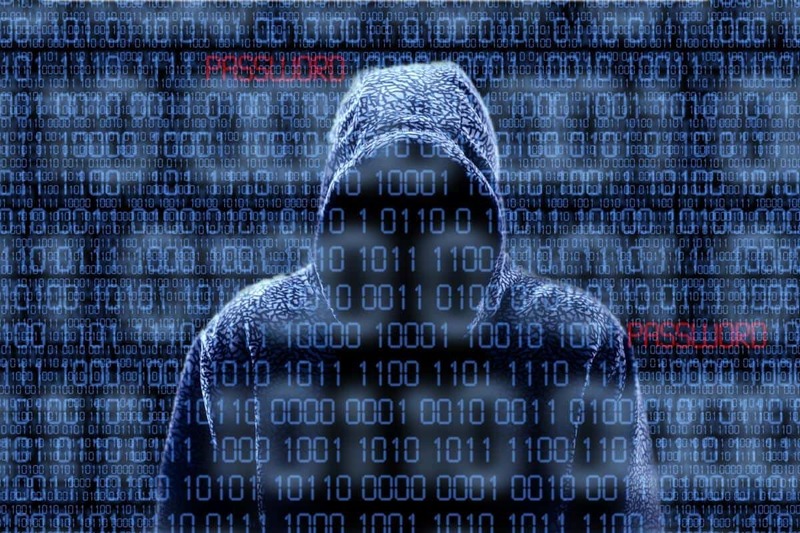 It has a vast database of uploaded patterns. All the subtle patterns will help to choose the required pattern for the design projects you are involved in. With Velositey by D&K, you will be able to prototype the design of your website within seconds. It is the extension of Photoshop that is compatible with Adobe Photoshop CS6 & CC. For wireframes or tables if you intend to use guides in Photoshop, you need to use this extension. This extension can be used to create rows, column, baselines, and midpoints. 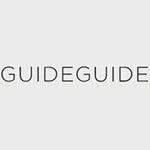 For easy access, you can also save frequently used guide sets. 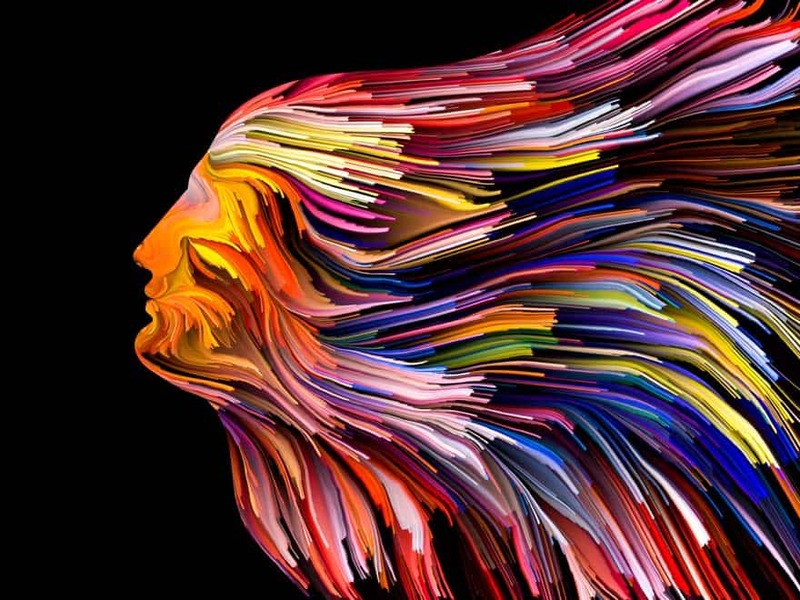 It is here you will be able to view, access, and share all types of creative files those are saved in Adobe Creative Cloud from any device that is connected to the Internet. 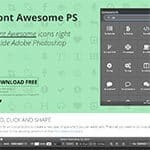 With the Web Fonts extension of Fonts.com, you will get thousands of fonts in addition to the fonts that are already there in Photoshop. There are already extensive selections of fonts in Photoshop. With the extension of Fonts.com, you can try different web fonts and preview those within the Photoshop projects. It is the Photoshop plug-in that allows the user to find easily and fix all the messy layers in PSDs. Transform Each is the script that allows the users to made the necessary transformation individually with a group of layers. The flat design trend is here. 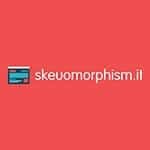 As a result the skeuomorphism websites, which are trying to ride the bandwagon, are having trouble to transform their designs to flat. However, with skeuomorphism they can very easy do the transformation. For web designing, PNG files are necessary. PNG has transparent features. 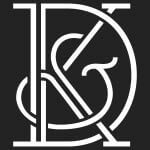 Thus, it becomes a useful tool in putting design to the web pages. That is the reason the need for proper PNG files is critical. Download free Photo Effects Software for 10 free Photoshop Filters & Plug-ins. 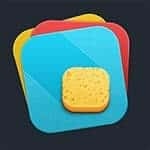 Download the Photoshop icon plugin to be able to enjoy Flaticon. Now, just click on the free vector icons and start playing. 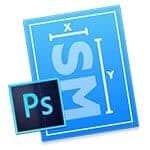 Size-Marks-PS is a Photoshop script for making measurement marks. Enigma is one of the image exporters plug-ins that you can use with Photoshop. 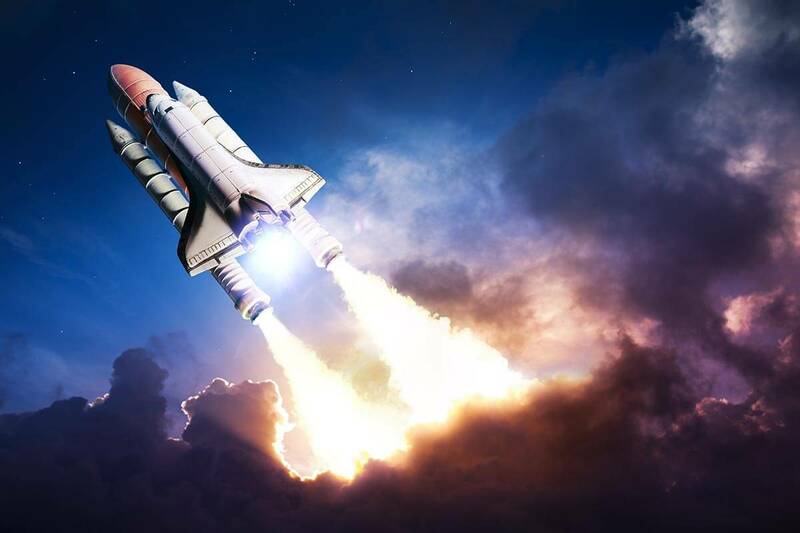 It allows you to produce lossless images at up to 80% optimization. It has a simple and easy to use UI. Now the designers are able to create perfect screen shots of their work with just a few clicks. Thanks to Screensnap. It is a really fast extension and can generate @2x version. 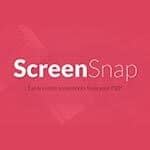 Try it and start taking screenshots faster than ever! At FontAwesomePS, you will be able to free download awesome fonts right inside the Photoshop. 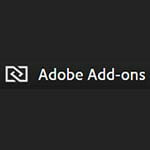 WebZap is the web developer panel extension that is exclusively for Adobe Photoshop. It has been designed to streamline the design processes. During the website development processes, these design processes are undertaken by the user interface of the website layout. All is done during the wireframing phases and also in the development phases. It is also possible to preview videos here. WebZap needs Photoshop CS5 or above. 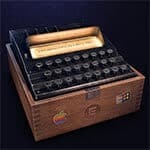 It can be used on both Mac and Windows. WebZap is a bonus plugin.